Two federally regulated medical cannabis companies that were caught up in a contaminated cannabis recall are now facing proposed class-action lawsuits. Two federally regulated medical cannabis companies that were caught up in a contaminated cannabis recall are now facing proposed class-action lawsuits from their patients who unknowingly ingested banned pesticides. Mettrum Ltd. and OrganiGram Inc. were both found selling cannabis that contained the illegal chemical myclobutanil, which produces hydrogen cyanide when combusted and can lead to serious health problems. The OrganiGram lawsuit was filed in Nova Scotia Supreme Court on Monday by Wagners Law Firm, and a separate action against Mettrum was filed in Ontario Supreme Court by the firm Roy O’Connor LLP. Both actions are seeking approval from the court systems and are asking that the medical cannabis companies be forced to refund patients’ money, in addition to paying out further damages. After taking Organigram’s product daily, Dawn Rae Downton, who was not previously a cannabis patient but was prescribed it to ease her crippling back pain, the documents allege. Ms. Downton began to suffer from severe nausea and vomiting within approximately two weeks after first consuming the affected product. The severity of the symptoms restricted her ability to stand, walk or leave the house. She was confined to her home and bed for the majority of the time. Even light household chores became unmanageable. 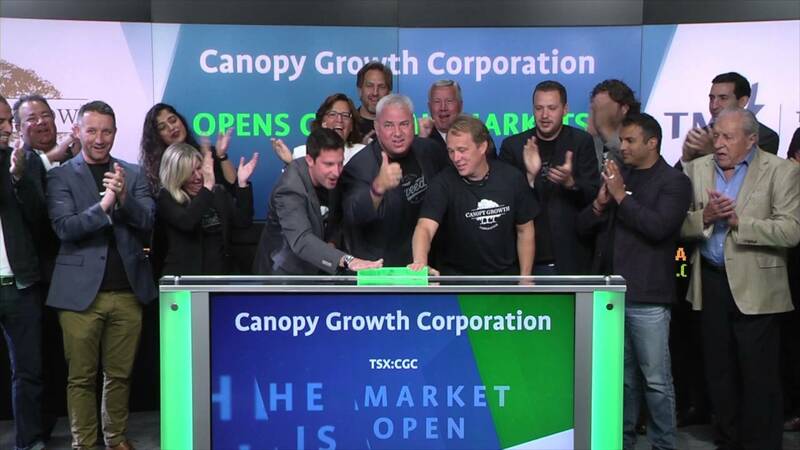 Neither OrganiGram CEO Denis Arsenault or Mettrum’s owner, Canopy, were available for comment. To clarify, these allegations have not been proven in court. Nonetheless, the repercussions of the news of these lawsuits have not been good for the companies image or stock price. The tainted-cannabis problems have resulted in some management changes at both companies. 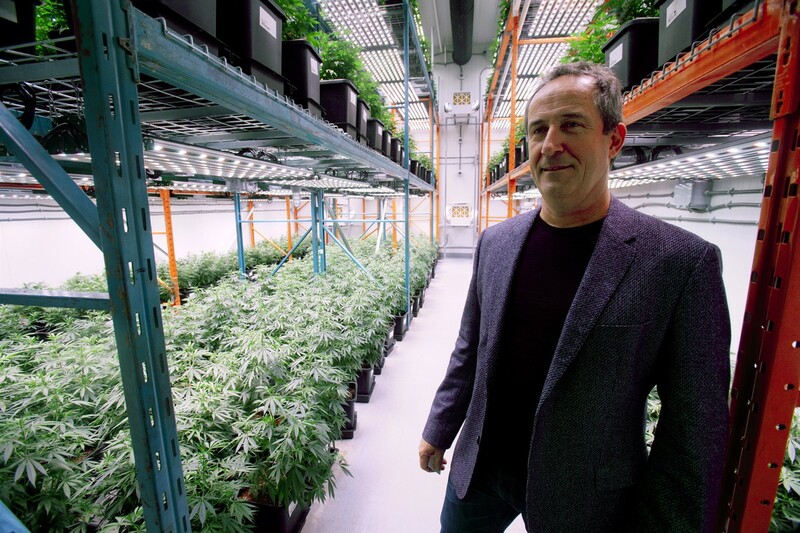 Last week, OrganiGram announced a new CEO would be taking the reins on March 13, while Mr. Arsenault is moving to the board of directors as executive chairman. The former Mettrum CEO Michael Haines was not retained by Canopy when it closed the deal to purchase the company Jan. 31. Meanwhile, OrganiGram said last week that it conducted an internal investigation into its recall and could not determine how the chemical got into the company’s plants. While Wagners Law Firm claimed more than 2,000 patients had purchased contaminated products from the company. OrganiGram has acted in such a high-handed, wanton and reckless or deliberate manner, without due regard to public health and safety as to warrant an award of punitive damages.